Get ready to drop-off your kiddos for our day-before rehearsal for our Kids Praise Spring Musical! Drop-offs and pick-ups will be under the Portico that leads to the Children’s Wing. Stay tuned for what-to-wear, and day-of announcements! 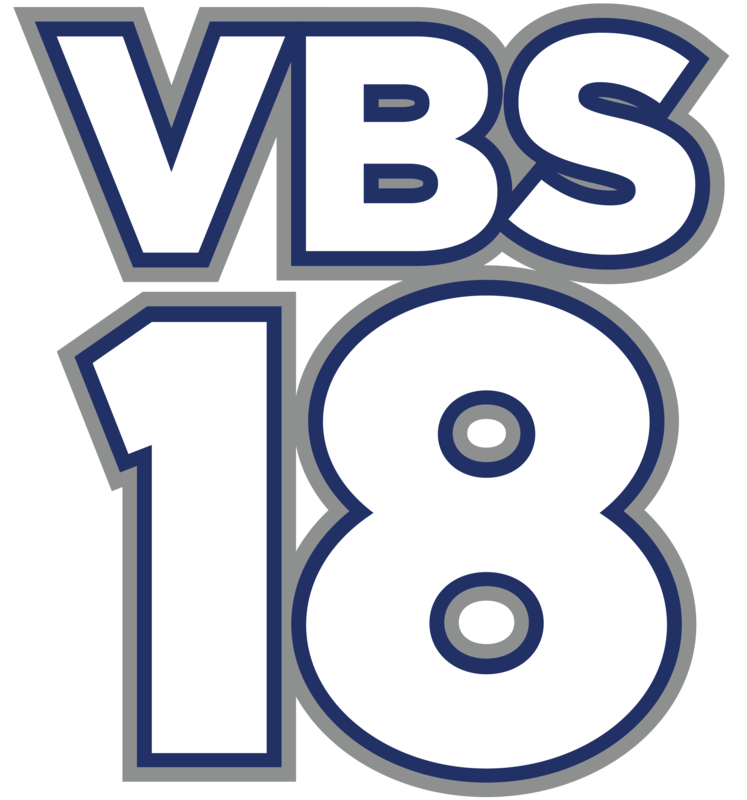 Payments and an online registration form for Kids Camp at Lake Lavon are due today- Total cost to go is $100. Join us as our Kids Praise group performs their Spring Musical at 6:00 PM! A reception with light refreshments will be held after the performance. Please drop off your performers at the portico leading into the children’s wing at 5:00 PM. Treat Yo’ Self to Parents Night Out! We’re talking FREE childcare from 5:oo PM – 9:00 PM, one Saturday (almost) every month for parents with children 0 yrs. – 5th grade! Dinner is included, along with crafts/recreation activities, and a movie to end the night! Please bring your kiddos in play clothes, ready to have a fun night! If there are any care, food, or play concerns, please call me at 512-787-0678. 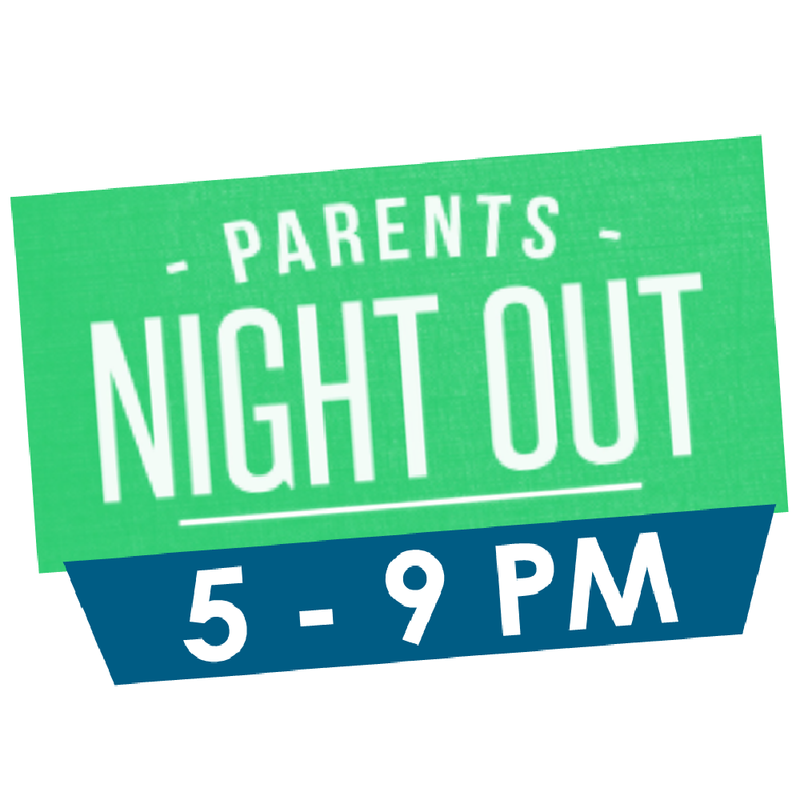 Dinner options and a general schedule of the night is posted in a private Facebook event for participating parents. Need a FB invite? Let me know!